1) Did you know that eating ginger helps reduce any form of pain you are experiencing in your body? 2) Are you having headache or migraine? Did you know that by eating ginger you are actually giving yourself a free ticket to kiss both headache and migraine goodbye? 3) Did you know that ginger helps provide appetite whenever you feel hungry but really don't have the feel like eating? 4) Do you have muscle soreness? Why not try eating ginger and be prepared to feel relieved in no time. 5) Did you know that studies shows that ginger can be used as a medication for asthmatic patients? 6) Ladies, do you usually experience very painful menstrual cramps during that time of the month or cramps as a whole even for the men? Why not try eating ginger and experience a great relief afterwards. 7) Did you know that ginger helps absorb the essential nutrients from the food we eat in our body? 8) Trying to manage prostate cancer? 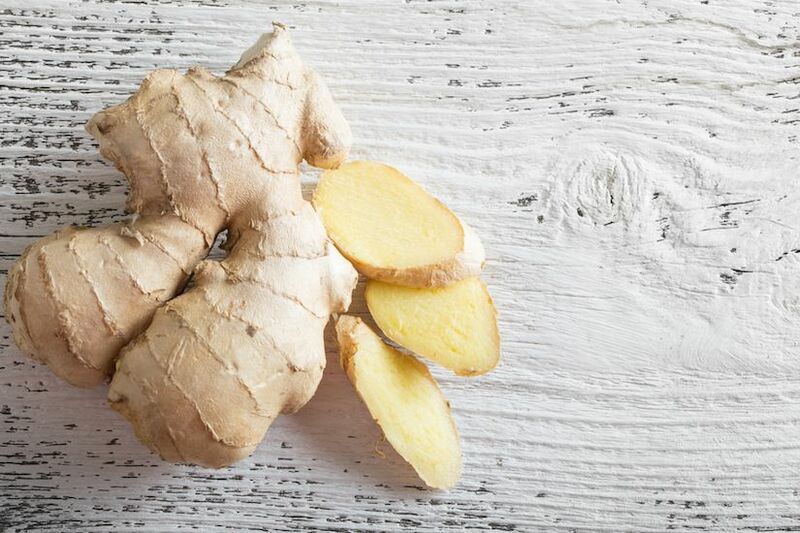 Why not give eating ginger a try? 9) Are you trying to prevent or control diabetes? 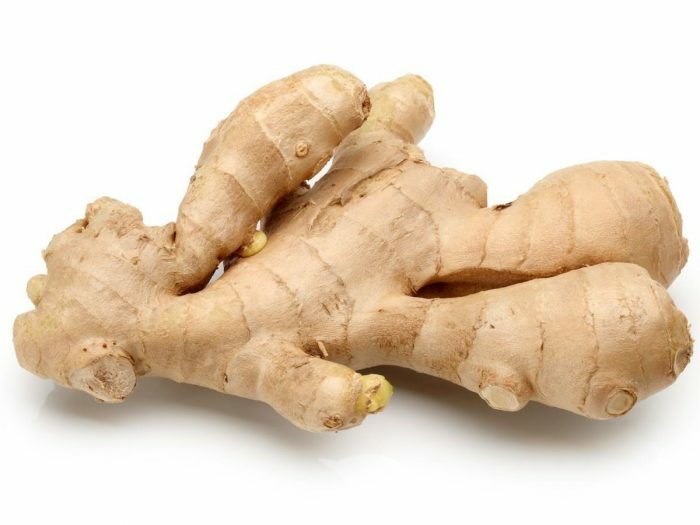 Have you tried eating ginger? 10) Do you sometimes have this feeling of always wanting to vomit (nausea)? Why not try eating ginger and kiss that feeling goodbye. 12) Did you know that there regular eating of ginger drastically improves heart diseases and reduces low blood sugar? P.S- If you don't want to eat your ginger, you can simply put it in your tea, water, food or soup. I feel it you get a quicker relieve when you can eat it. Above all ENJOY AND DO STAY HEALTHY.